Delhi is going for the elections as announced by the Election Commission. It is time to check your name in voter id list of Delhi 2015. Just having a voter id willn’t qualify you to vote. You need have your name in the voter list Delhi. 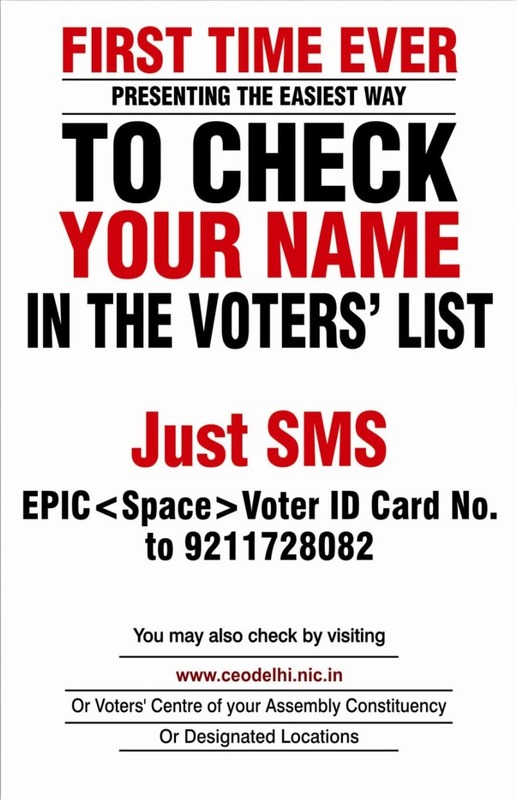 If your name is not on the voters list, then your can add your name in the voters list in Delhi by approaching the Voters centre which are located through out Delhi. Here is the list of voters centre and their addresses with the phone number or you can do registration for the voters id card online. IF you have already applied for your voters id then you check the status of your voter id card application here. If you already have your voters id card, then you can check your name in electoral roll, Delhi . You can go to this link and select your constituency to check your name in the final list in English here. 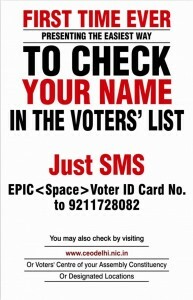 Here are two ways to check your name in the Voters list, Delhi. 2) Check your name in the voters list at the ceo delhi website.  visit ceodelhi.nic.in website and check it online. यहां दिल्ली में मतदाता सूची में अपने नाम की जाँच करने के दो तरीके हैं. 2) के मुख्य कार्यकारी अधिकारी दिल्ली वेबसाइट पर मतदाता सूची में अपने नाम की जाँच करें. ceodelhi.nic.in वेबसाइट पर जाएँ और अपना नाम ऑनलाईन जाँच करें.